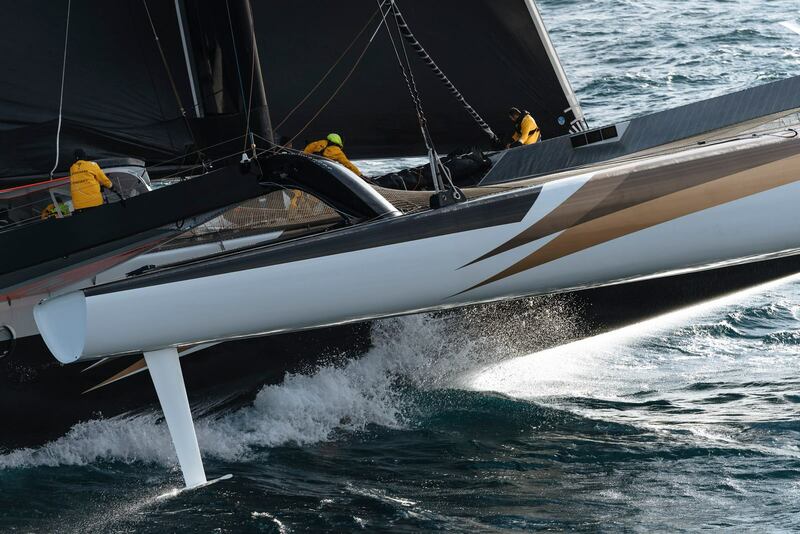 The crew of Spindrift Racing, the 130-foot maxi trimaran, have been forced to abandon their attempt to set a new fully-crewed, non-stop circumnavigation record. After setting a blazing pace which saw them set a new record for the fastest time from Ushant, on the northwest coast of France, to the equator, and a fast, but tricky passage around the South Atlantic High the wheels fell off west of Australia when the yacht collided with something damaging the starboard rudder. The incident took place at night and the crew waited until daylight so that they could assess the damage before making any decision, but what they saw at first light was not good. 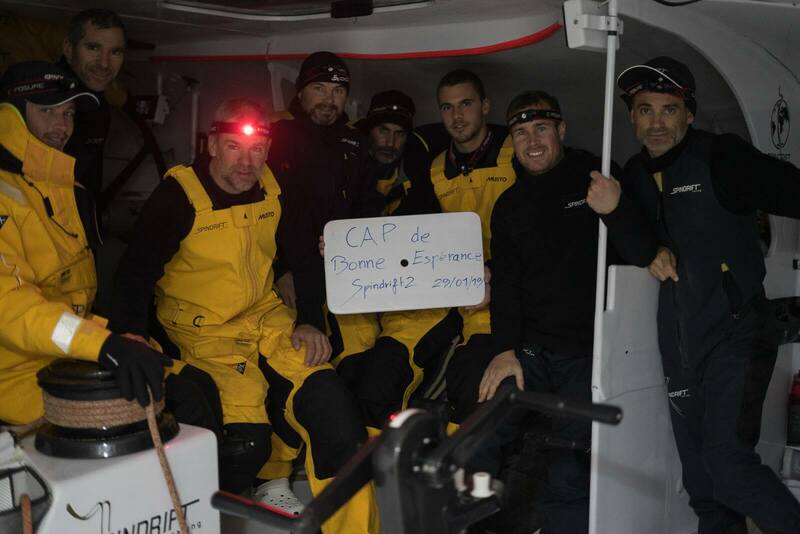 Skipper Yann Guichard radioed their shore team with the news. “Because of this technical problem we have no choice but to stop this record attempt. It is a huge disappointment to all of the crew. 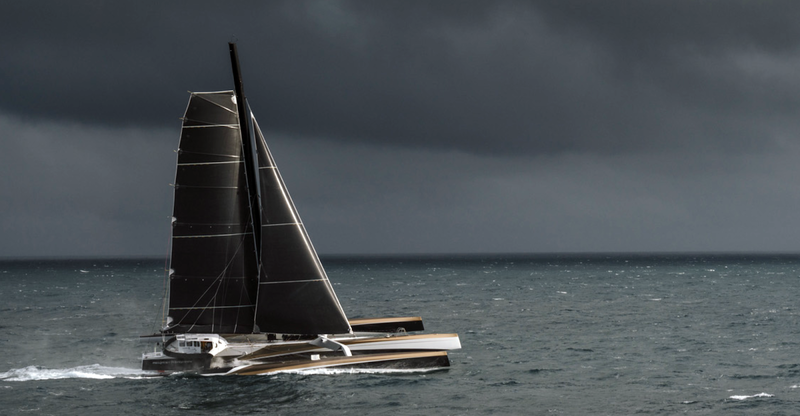 We are now heading to the south west coast of Australia and expect to reach there in the next four days.” And that’s that for this record attempt. At the time of their retirement they were still ahead of IDEC but not by much but that’s of no matter anymore. They are currently limping toward Fremantle.